There are only two wreath classes left! There are still a few spots left for Saturday at 10 and Sunday at Noon! 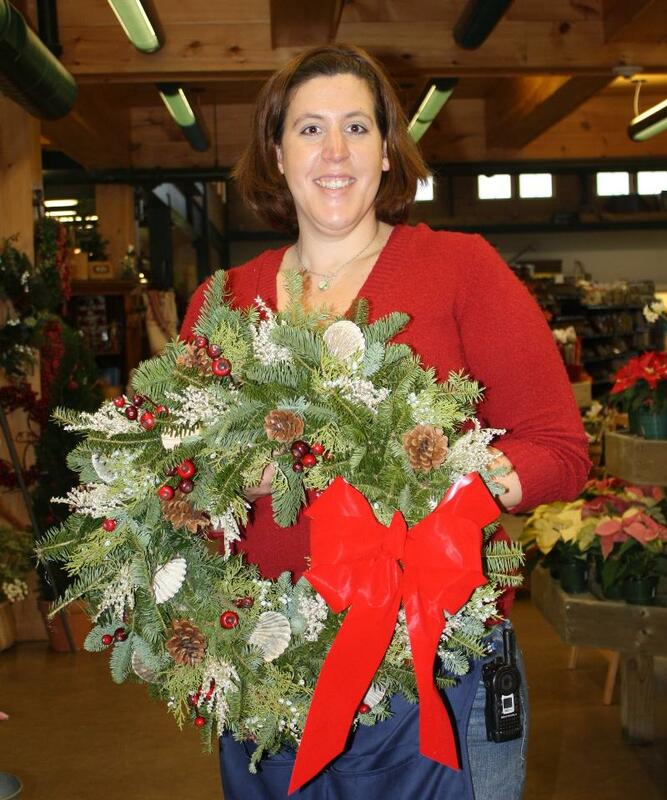 Make and take home a personalized wreath to hang or give as a gift for the holidays! The deadline for Christmas delivery is Monday December 13th at noon! Comments last year included "This is the freshest wreath I have ever ordered! Thank You"
Make your reservation now...there are only a few seats left! To see more menu details or to make your reservation, click here. With thousands of people coming to the island this weekend, it's likely that a few of them might be staying with you! For some, stroll creates the need to get your house decorated earlier than ever! 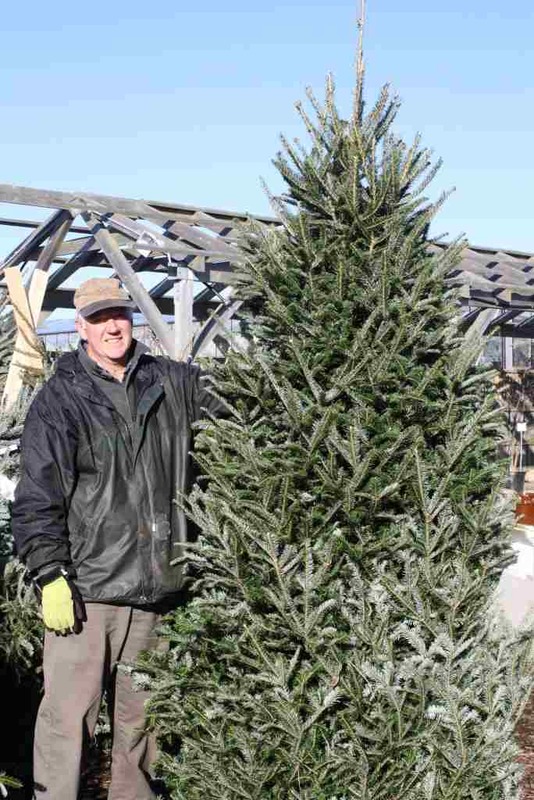 If you're thinking about poinsettias, roping, wreaths, trees (cut and live) lights and ribbons, baubles and bows, you can find them all here at Bartlett's. 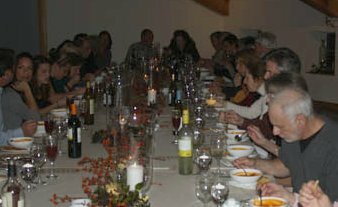 And if you are looking for a great dinner, you might consider beinging your guests to our First Friday Dinner, December 4 at 6pm in the Hayloft, or getting a delicious ready-to-eat meal from the kitchen counter in the market. Either way, we do the work and you get to enjoy the meal and the company of your guests. Look in the garden center for lots of outdoor decorating ideas. 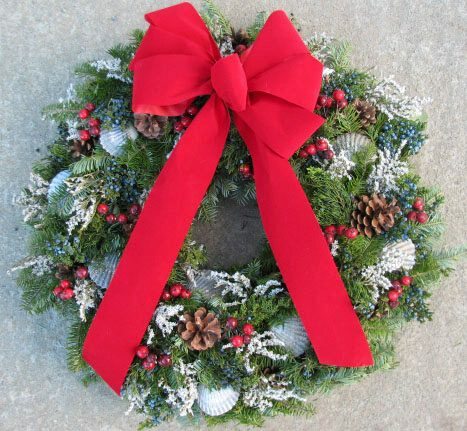 Wreaths, roping, trees, or greens for window boxes or containers. The wreath-making station is all set up in the market, too! Watch the elves at work while they make custom-decorated wreaths.